Good Choice Reading: Cover Reveal: Summer's Temptation by Ashley Lynn Willis! Cover Reveal: Summer's Temptation by Ashley Lynn Willis! 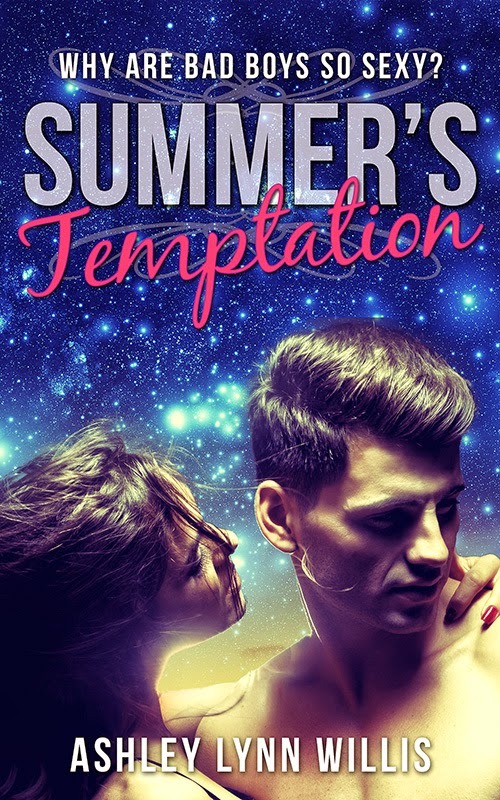 If you would like to be a part of the upcoming blog tour for Summer's Temptation, you can sign up HERE.